Fire Select Next Gen 2021/22 is specifically designed to offer a single grade recruiting environment for highly advanced 9th grade athletes that are serious about playing at the next level. This is an annual program that includes a rigorous tournament and training schedule. 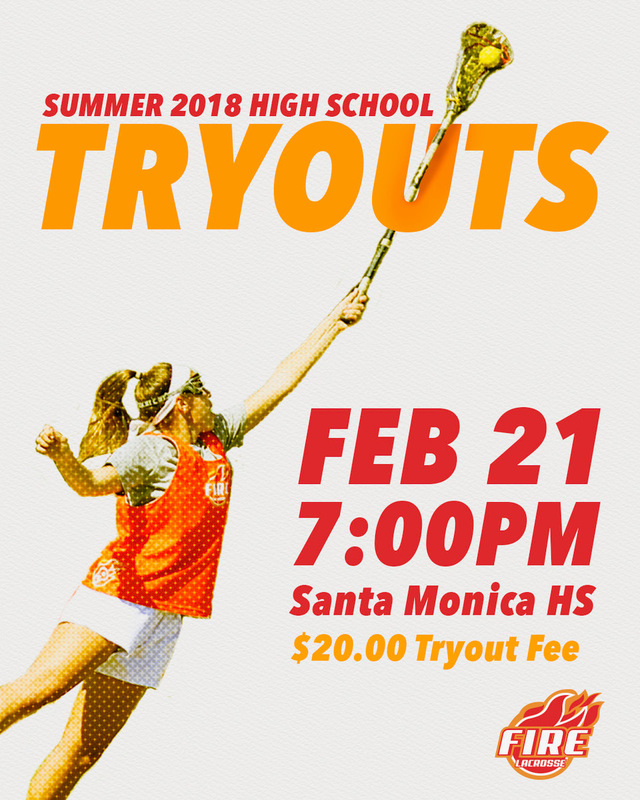 Fire Select 2019/20 is a recruiting platform for highly advanced athletes that are serious about playing at the next level. This is an annual program that includes a rigorous tournament and training schedule.